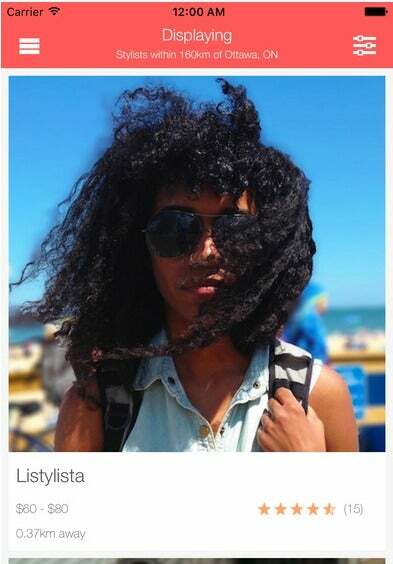 Curly girls everywhere are creating more efficient and productive techniques for growing their tresses (and taking the hair care industry to new levels), but the buck isn’t stopping with DIY methods and YouTube vlogs. The ever-growing natural hair movement has created a new generation of naturalistas that believe black girl hair care should be just as mobile, personalized and rewarding as any other beauty regimen. 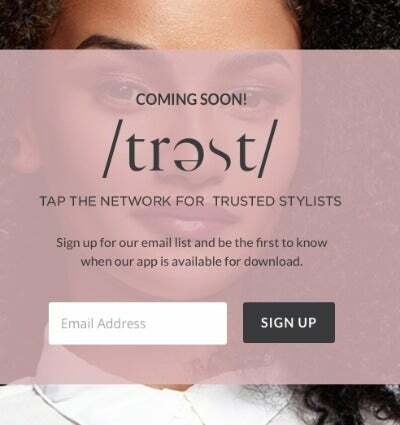 Hair care connoisseurs are answering back with the help of smart phone technology, and creating divisive applications for the palm of your hand that track and maintain a healthy hair journey. Scientific hair analysis and customized products regimens are just some benefits of the downloads. 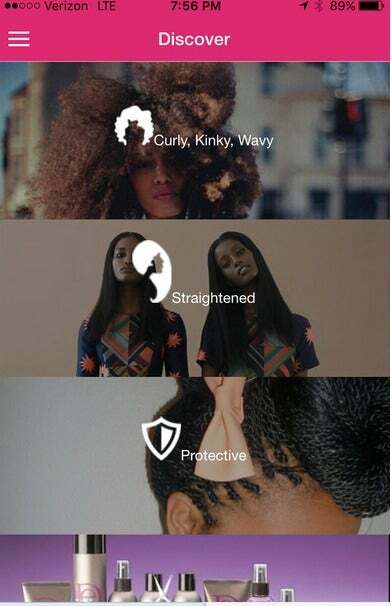 The ground-breaking apps also serve as interactive forums in the natural hair community for fellow natural girls to chat or gather hair inspiration for that next new style! Bookmark these downloadable hair care apps as your new must-haves and get a leg up on achieving your next set of #hairgoals. Are you in a new city and need to find stylist? Find a local style for your curls no matter your location, and get the hair care you need in a pinch with Bantu. Carol's Daughter has been a leader in the natural hair industry for years and now with their downloadable app, you receive a $10 coupon for any purchase along with tips and tricks for using their award winning products. 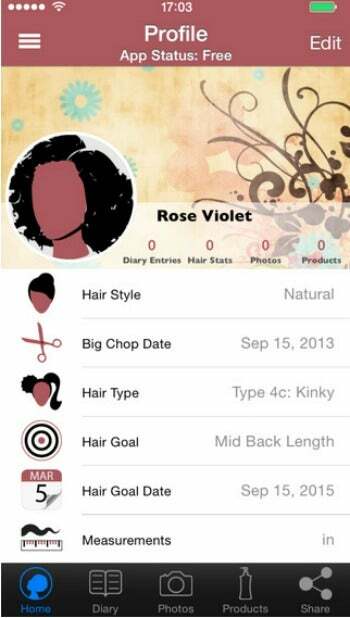 Track your hair length retention or celebrate your big chop anniversary with the Hair Journal Free app. It's great for bookmarking your best hair days and strategizing your worst. Available for both Apple and Android phones. 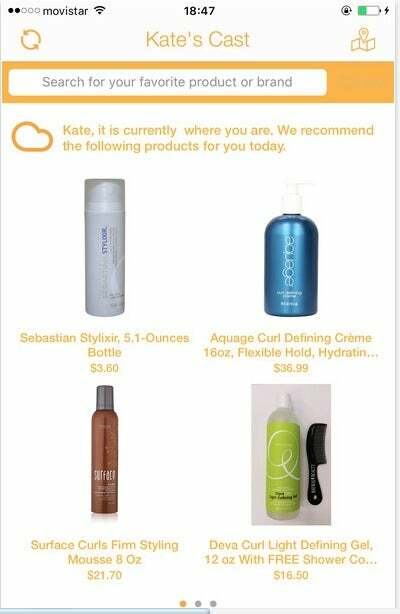 The Myavana app is the perfect hair companion for the guy or girl that loves their hairology! That’s right: the app will make recommendations based on scientific hair analysis and lets you chat with real pros. Ever wondered what’s in the forecast for your hair and skin? The Cast Beauty app combines weather-based analysis with your personalized data so that you’re always prepared. Schedule a quick shampoo, blowout and styling with the Drybar app. Whether you’re on the go or need to schedule in advance for an event, the app is efficient and will even select the location nearest you. 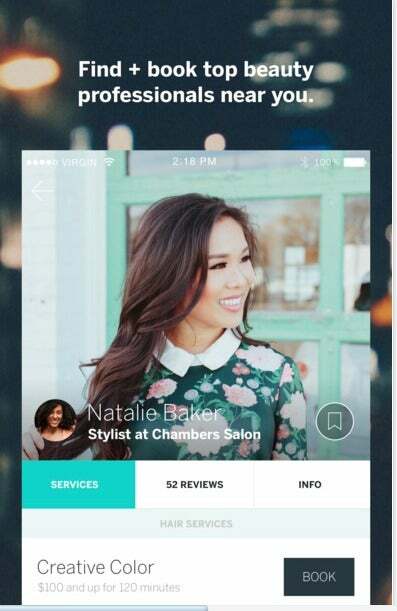 Use the StyleSeat app to review stylist ratings and compare local pricing before booking your next appointment. 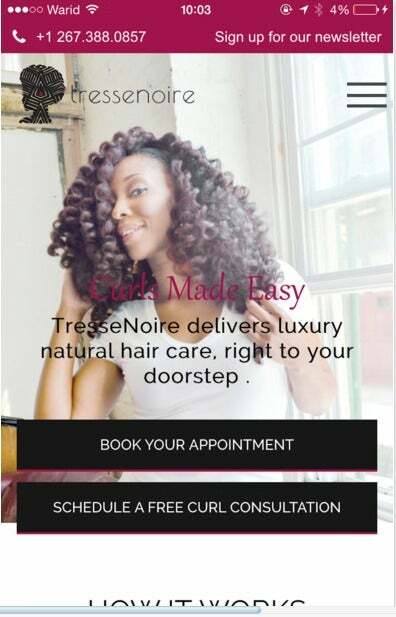 Take a load off and have your hair done right at home by using TresseNoire, the app that delivers willing-to-travel hair stylists to your front door. 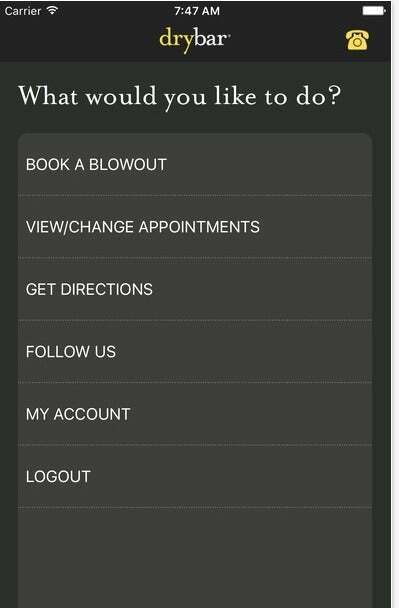 Swivel Beauty is an app for women of color (living in the New York City area) that need recommendations for the best local stylists. You can also look forward to giving feedback on your experiences. 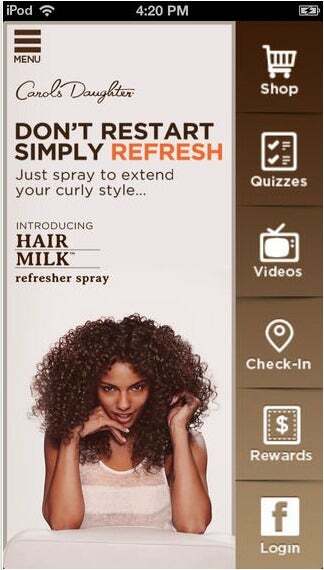 If you are always on the prowl for the next best thing in natural hair care, the Tress app will give you inspiration. 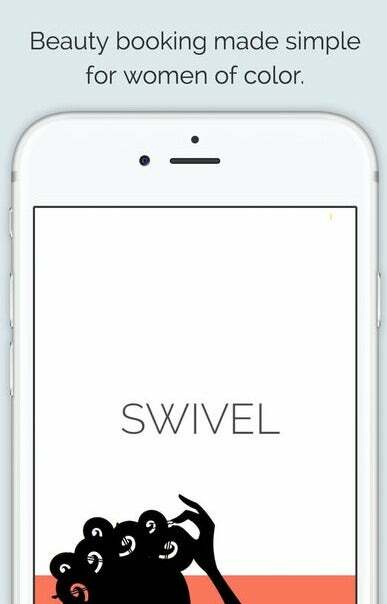 The app, much like Swivel, will help seek out local stylists in the Los Angeles, Chicago and New York Tri-state area.